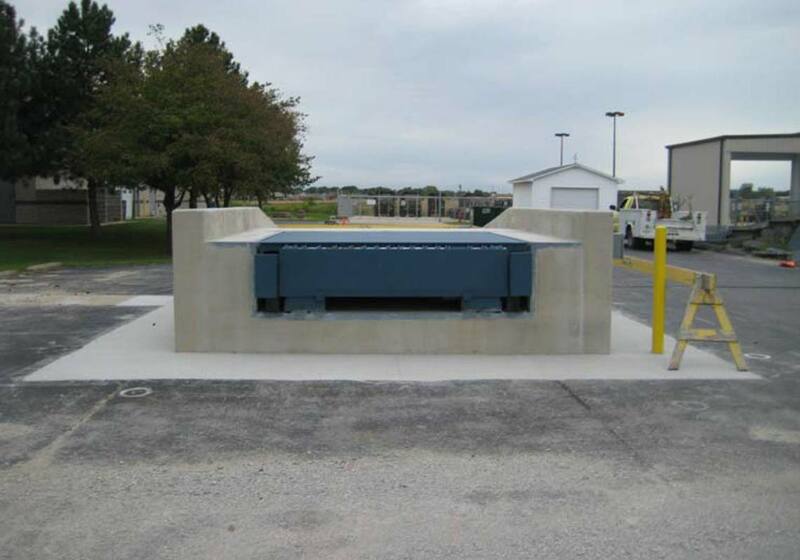 SKS Engineers served as structural engineering consultants on the Military Vehicle Wash Bay and Loading Ramp project at the Decatur Armory. 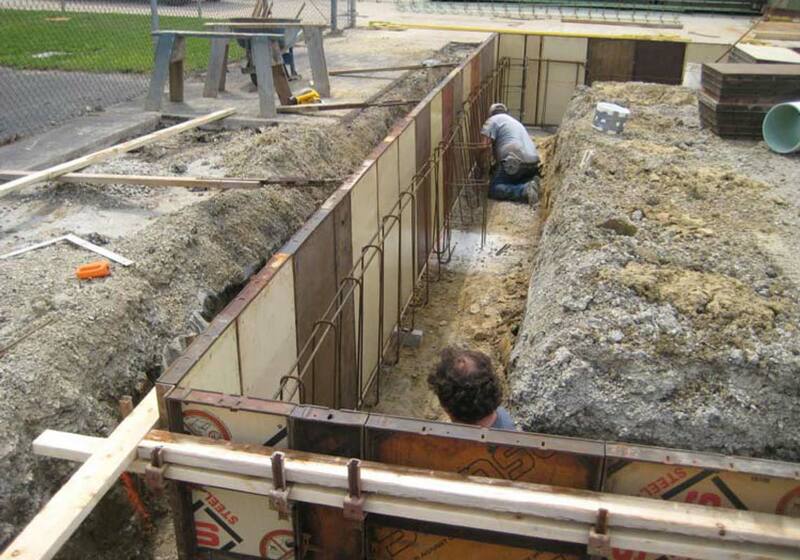 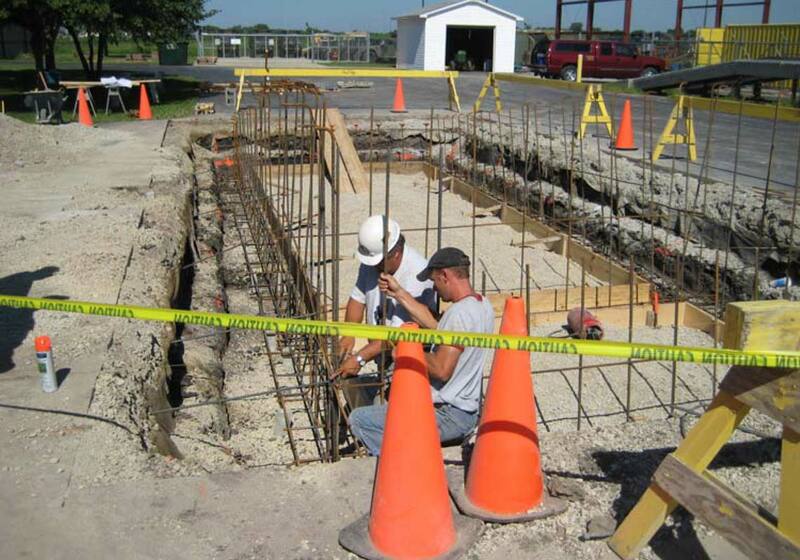 They designed the foundations for the pre-engineered metal building that covered the vehicle wash bay. 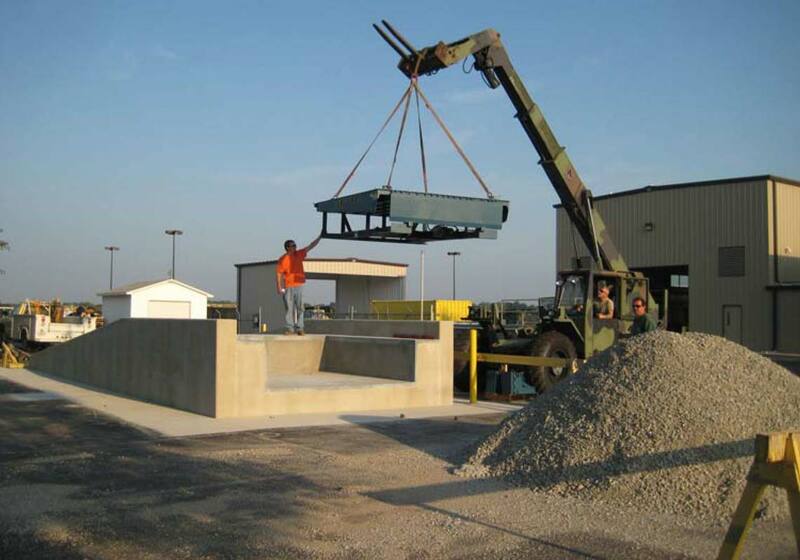 They also designed the loading ramp that had to be capable of carrying heavy military vehicles and equipment. 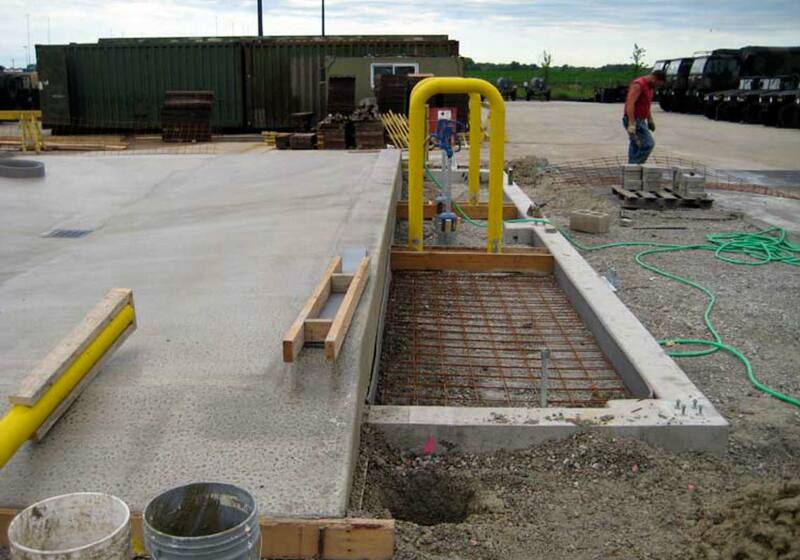 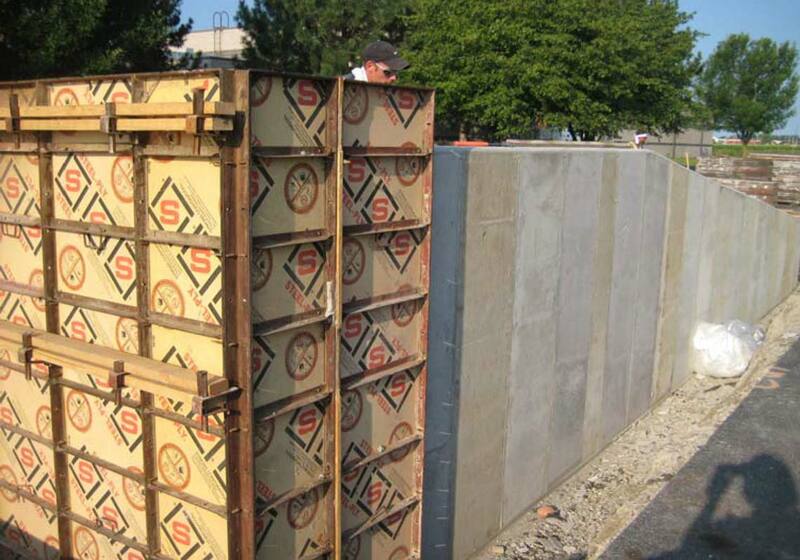 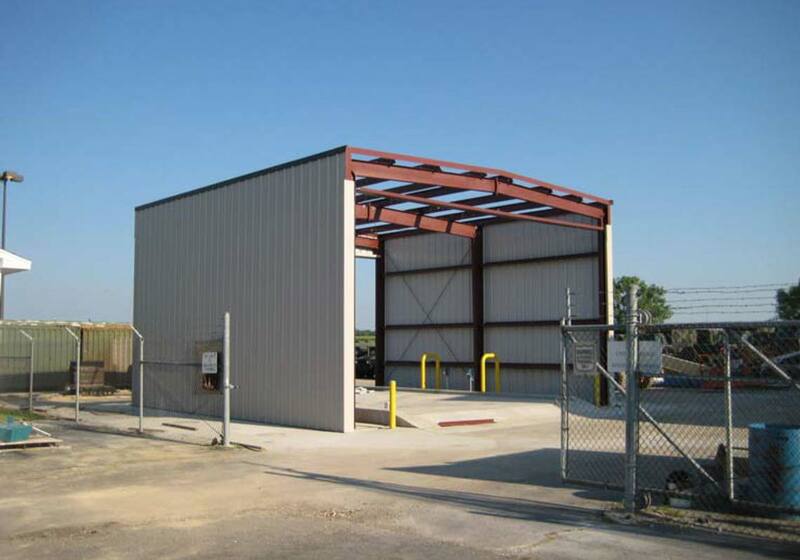 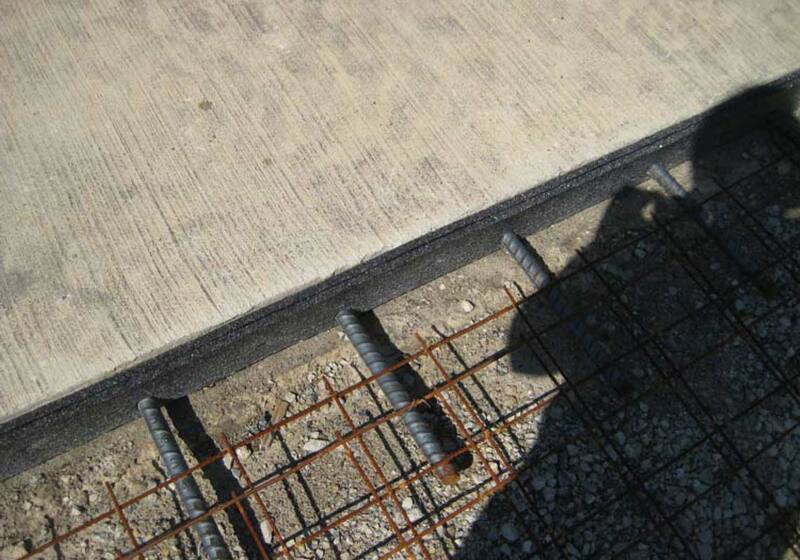 This project was administered through the Illinois Capital Development Board. 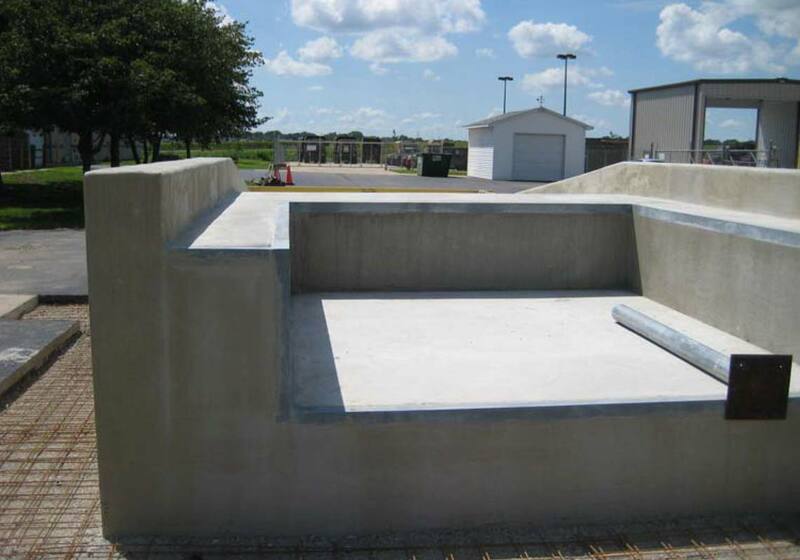 Construction was completed in October 2010 at a cost of $215,000. 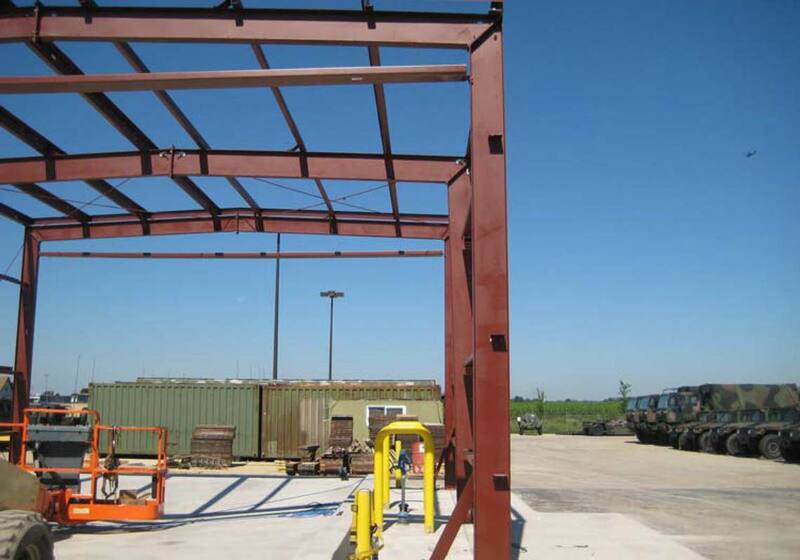 The project was funded in part by the American Recovery and Reinvestment Act of 2009.